Hats can be defined as timeless, a word I like to use in my fashion vocabulary. 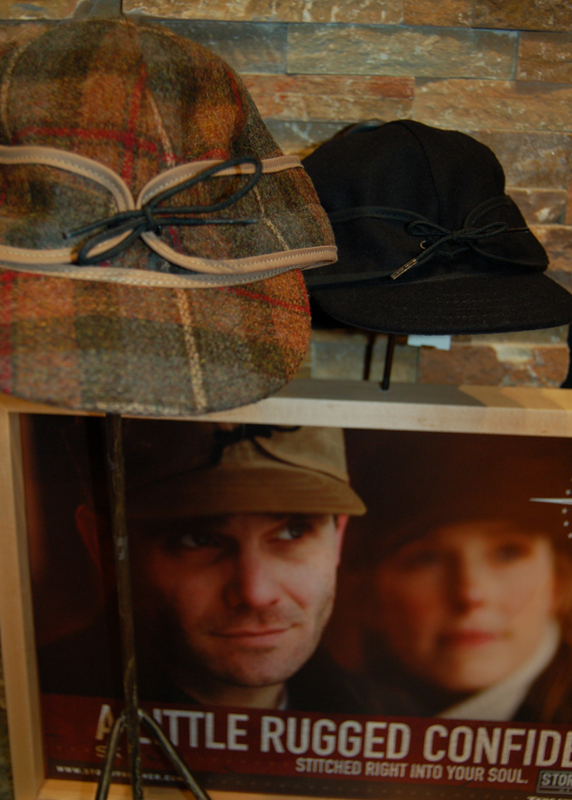 With an extensive, globe-spanning history, hats are by no means something new to talk about. But they are worth celebrating. As an accessory, hats are a combination of function and fashion. They keep the sun out of your eyes, make your head warm, advertise your favorite sports team, and can even add a few inches for you shorter men out there. And with this functionality comes a variety of aesthetics to choose from when buying a hat. Even within one style of hat you have various fabrics and subtle design details to help define your look in one way or another. 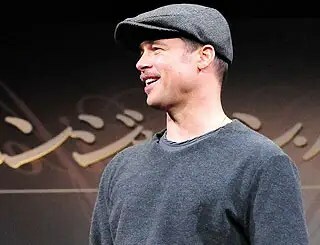 One of my favorite styles for men is the flat hat (also referred to as the driving hat, ivy cap, or newsboy hat). It is a classic look that spans generations. 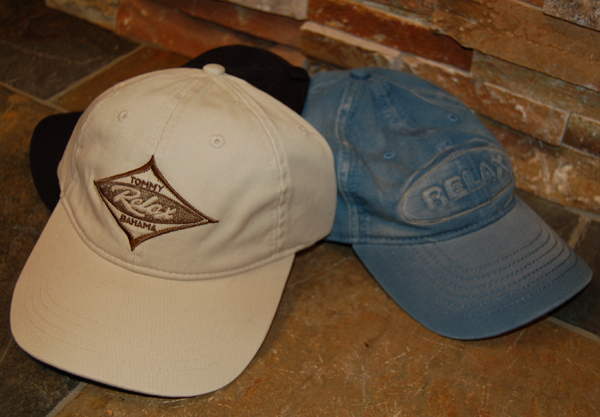 Both my baby boomer dad and millennial Brad Pit wear this type of hat with great style. 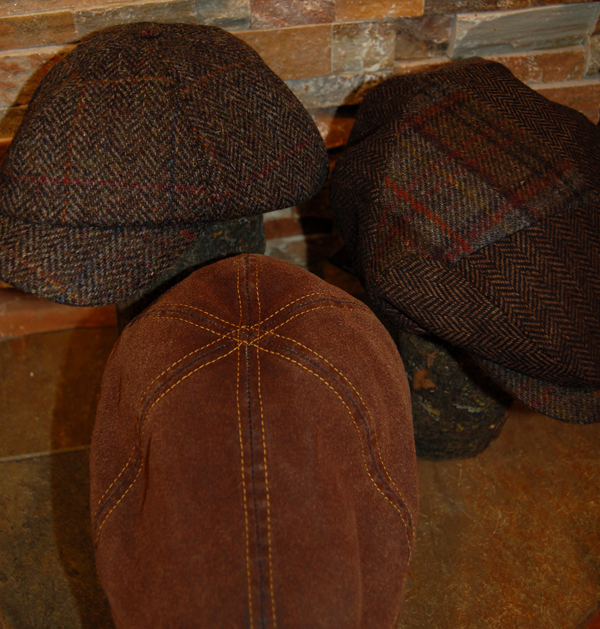 We have a plethora of flat caps to choose from at The Foursome along with everything from vintage Stormy Kromer caps, The North Face ski hats, mad bomber hats, Tommy Bahama baseball caps, and classic Fedora dress hats. I recommend owning more than one hat so now is a great time buy another. Happy National Hat Day everybody. Hats off to you! This entry was posted in Uncategorized and tagged Beth Dougherty, Fedora, Flat Cap, Hats, Mad Bomber, National Hat Day, Stormy Kromer, The Foursome Store, The North Face, tommy bahama by The Foursome Fine Apparel and Shoes. Bookmark the permalink.